Nice...are they as wily and hard to hunt as deer? Tell your dad good on him, that is a very nice ATMG. 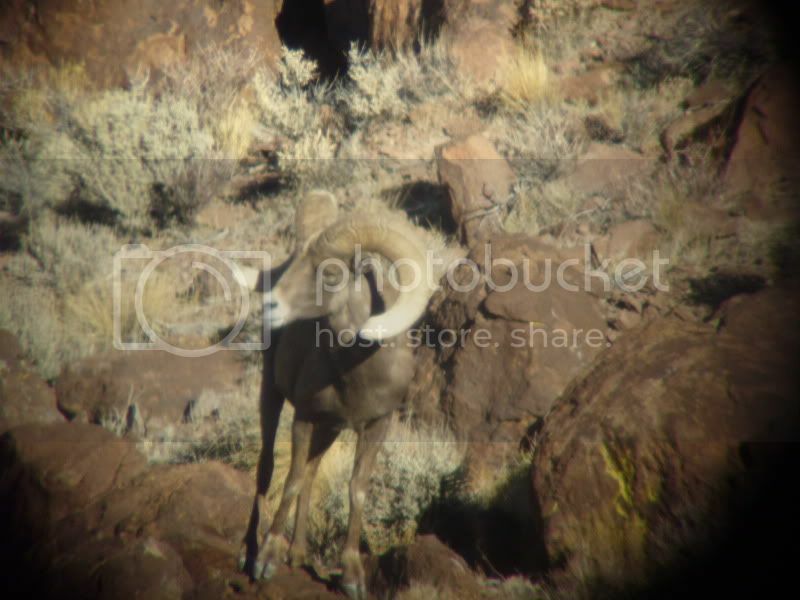 Central Nevada used a 243, same gun I killed mine with 14 years ago. He is extremely happy. His wife also killed one this year with a bow. Hers scored 166, well up in P&Y. Will post pic of hers when I can. Nice! Thanks for sharing the pics! Yeah!! That's what I'm talkin about!!!!! Nice Ram !! 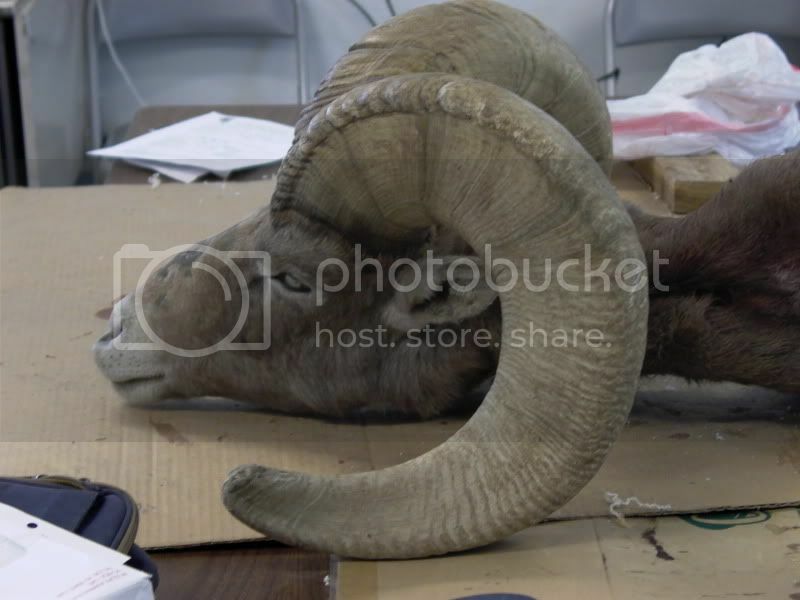 I have been hunting for a Dall ram the last couple years with no luck.....maybe next year. Grats to you and Pop! Them's is wicked tough hunts to be sure. very nice. great pic of the one you left. Hers scored 166, well up in P&Y. Will post pic of hers when I can. Looking forward to the picture(s).